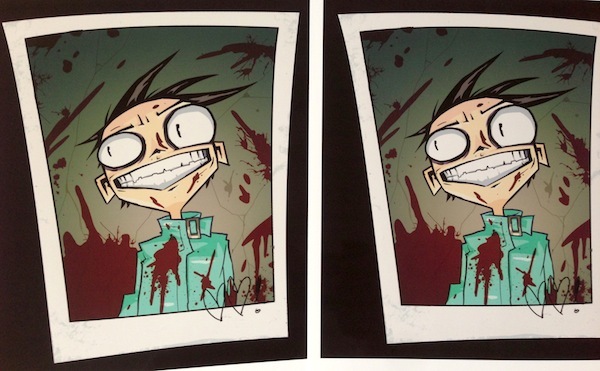 JTHM signed headshot prints entering retirement! One of the first items to go up in my tiny webstore, this print is feeling old and its knees are all wobbly, and it’s time to say goodbye to it as we put it on a boat and set that boat on fire, just like a viking, or that old lady that was being mean to the neighborhood cats. Grab it by Sunday and say a prayer to PRINT JESUS that this print has a good journey. This entry was posted in $Z.99, comics, fine things and tagged $Z.99, headshot, JTHM on March 29, 2013 by Jhnen VEE.